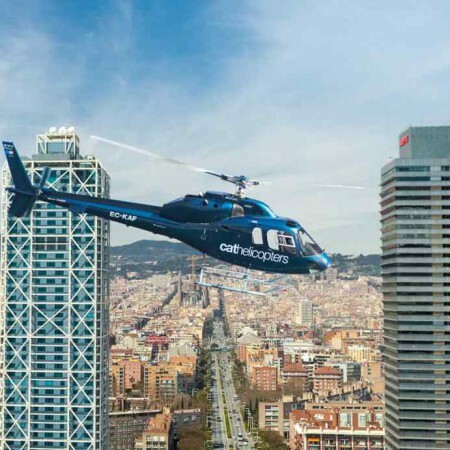 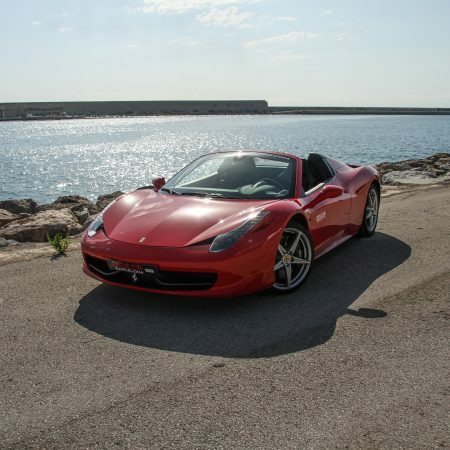 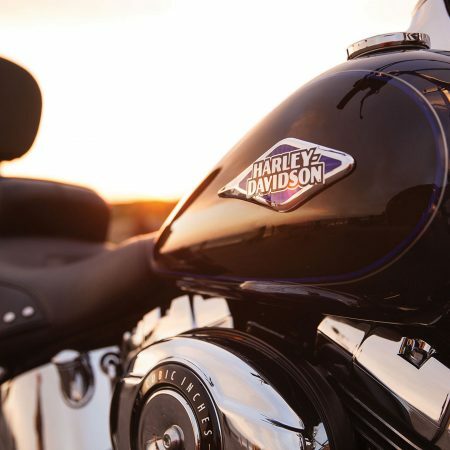 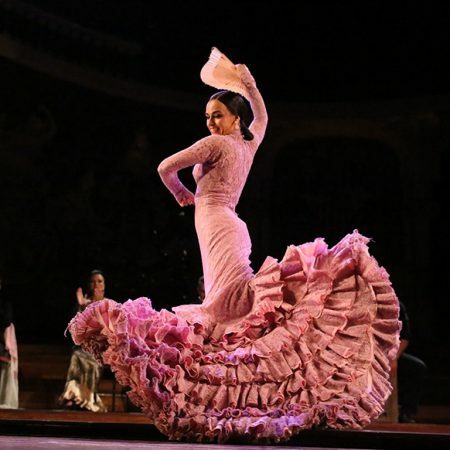 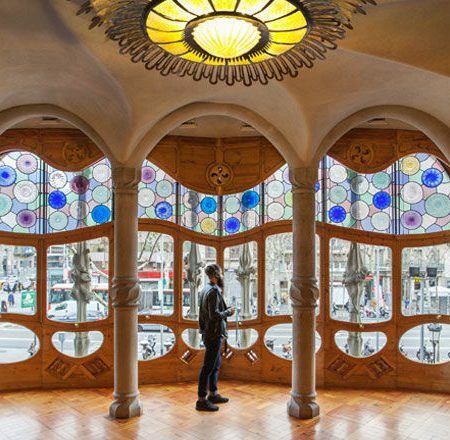 Find a new complete way to discover Barcelona with this exciting tour. 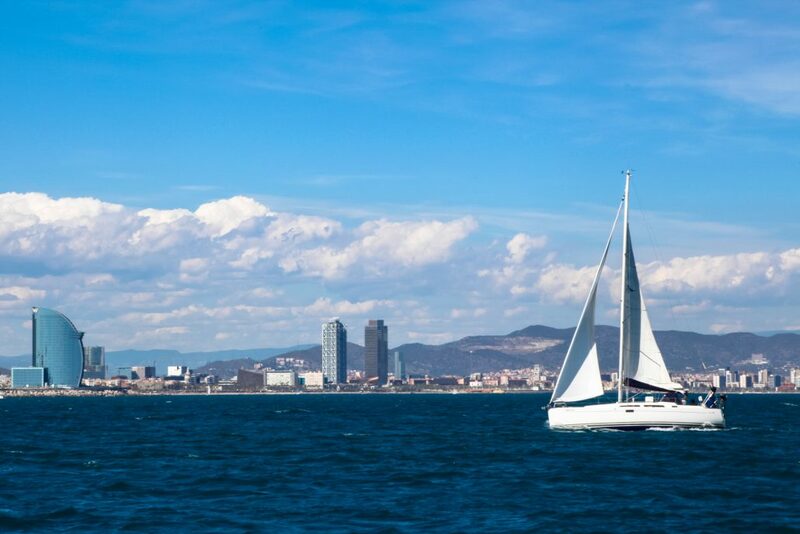 Begin your day on board a sailing yacht and spend the morning looking at the Comtal City, from the coast. 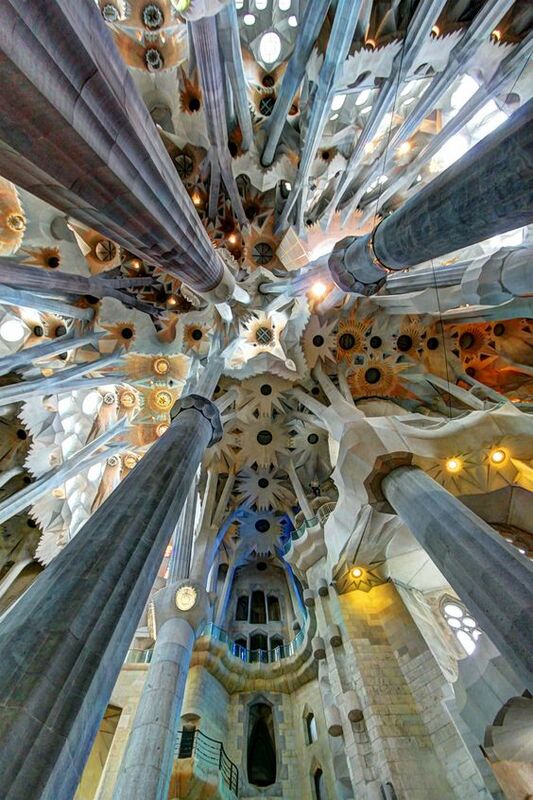 Enjoy this stunning point of view of the most important monuments! 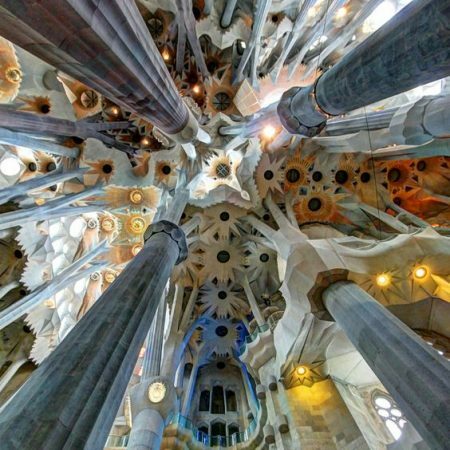 Then take a closer look into the city, enter inside the majestic Sagrada Familia, with a guide who will explain all the secrets. 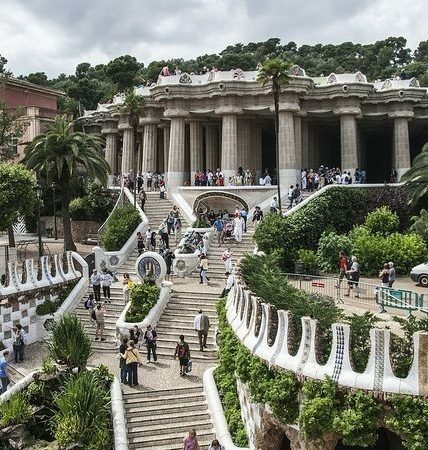 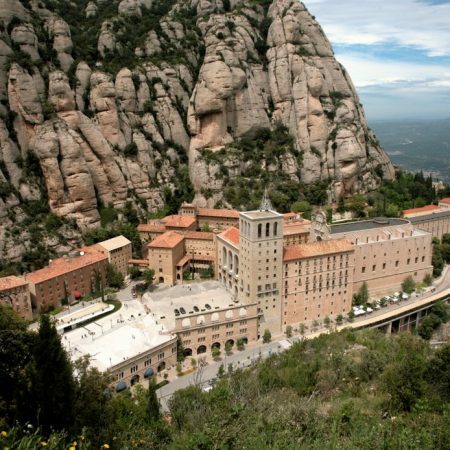 Take a walk inside the Famous Park Guëll. 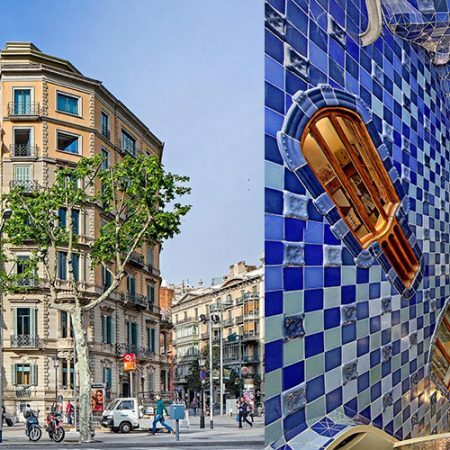 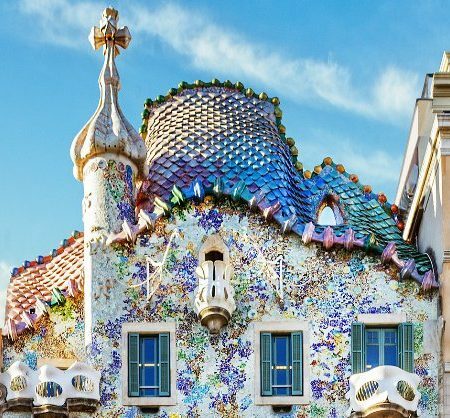 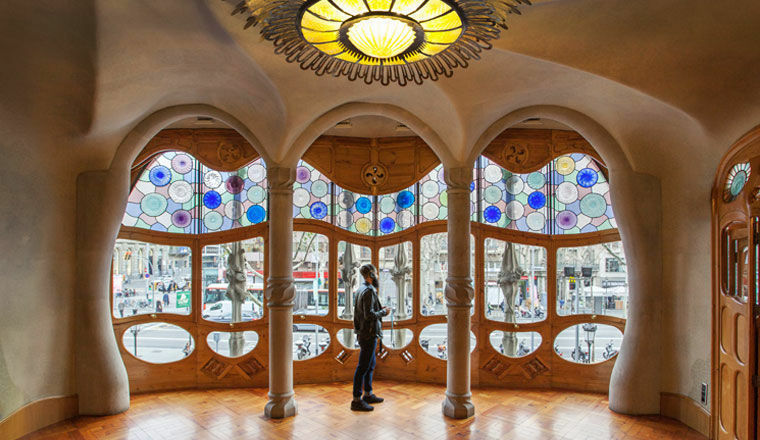 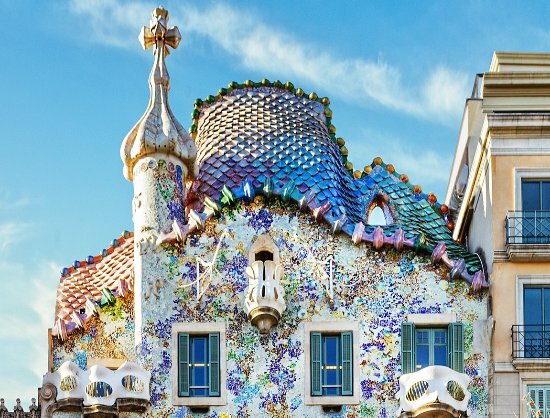 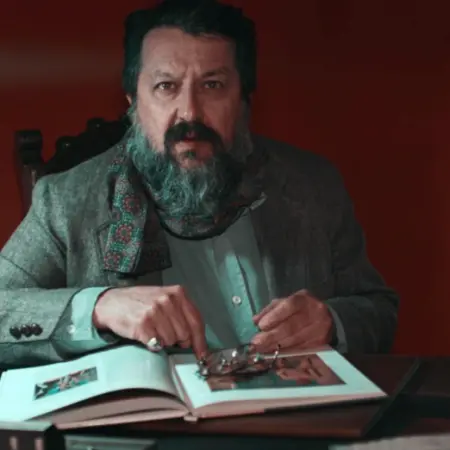 Finish your day inside the Casa Battló, coloured by the blue of its mosaics and walk on the famous Passeig de Gracia, the Catalan Champs Élysées. 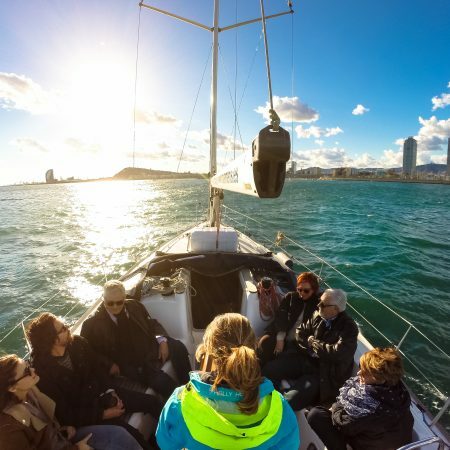 Sailing Experience at 9:30am, for 1h30, from 159 euros per person, min 2 people. 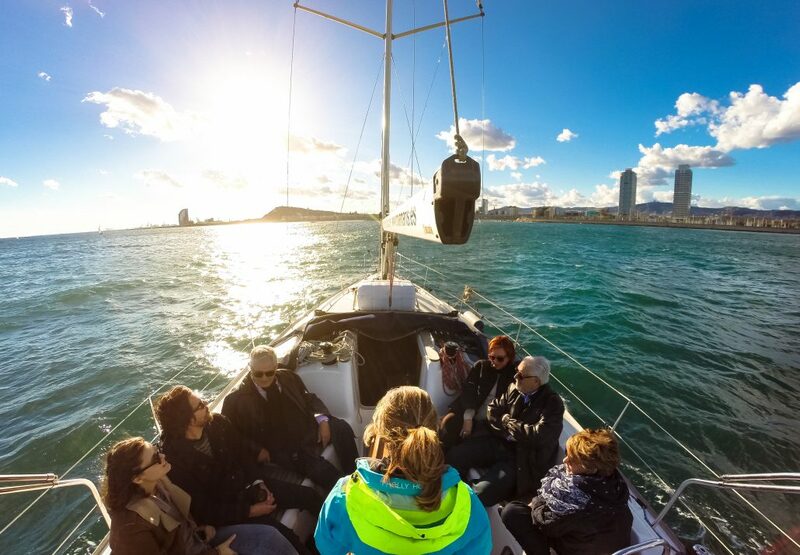 Sailing Experience at 12:00pm, for 1h30, from 159 euros per person, min 2 people. 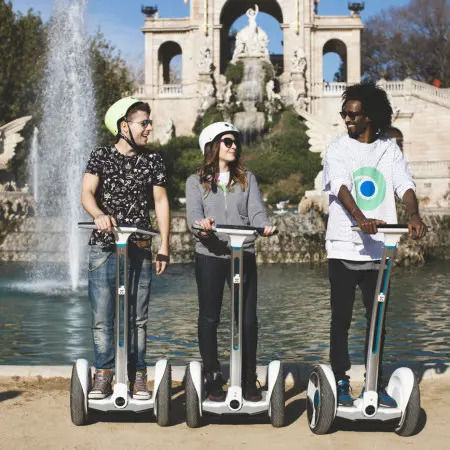 Adultos : +13 years old | Children : +3-12 years old | Baby : – 3 years old free. 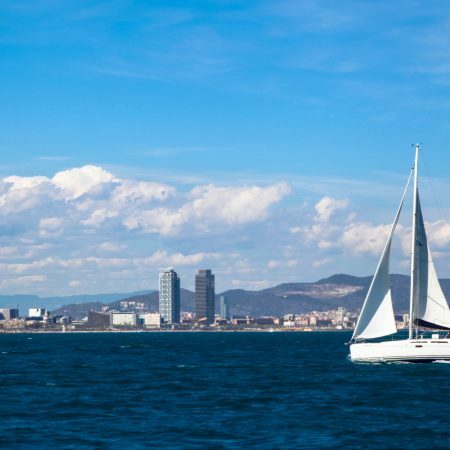 With snacks (olives, cheese, salami and crackers) and drinks (wine, beer,cava, sangria and soft drinks) included on the sailing yacht. 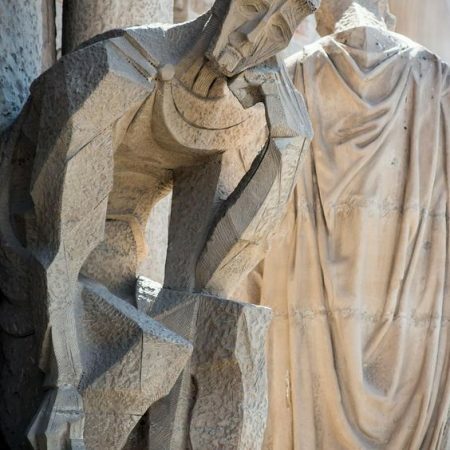 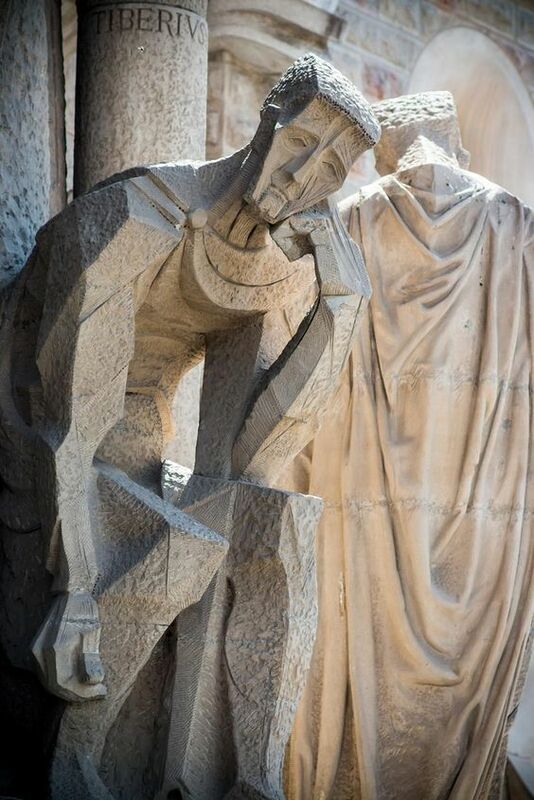 The tour of Sagrada Familia and Casa Battló begins at 14h45. 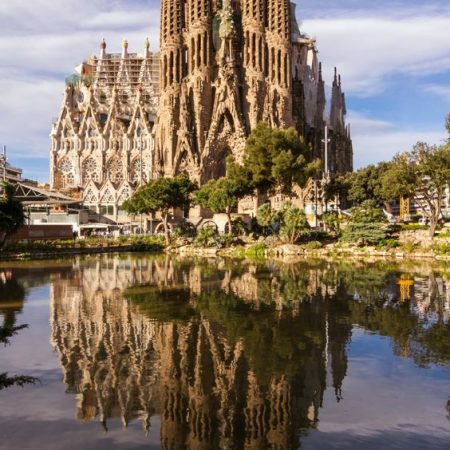 The Sagrada Familia and Casa Battló are schedule according to the availability, for last minute reservation, will do our best to make it for the same day as sailing. 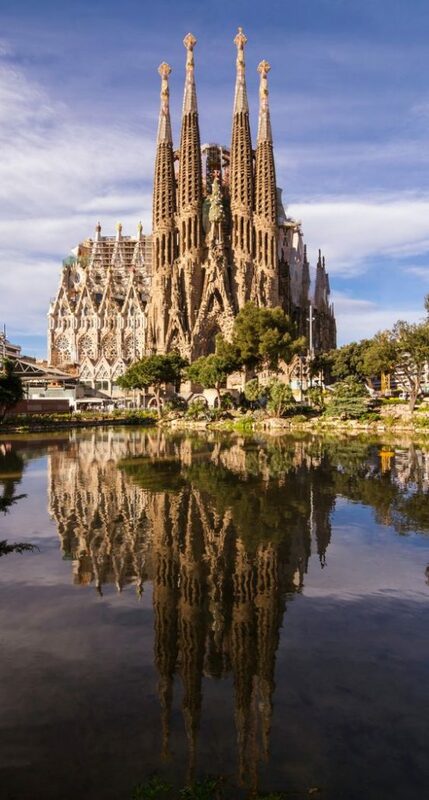 Don’t miss out, book now your SAILING EXPERIENCE AND SAGRADA FAMILIA AND CASA BATLLÓ and enjoy The Authentic Mediterranean Way of Life!